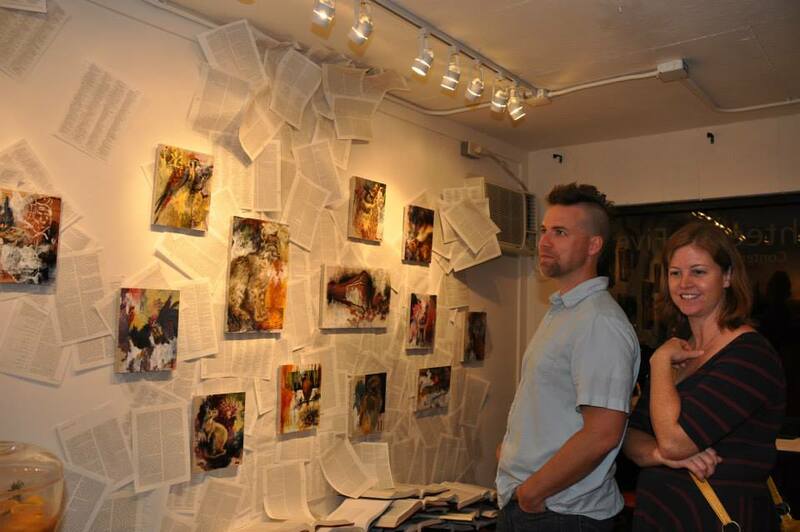 Artist Talk: Thursday, December 12th, 6:00 p.m. - 8:00 p.m. 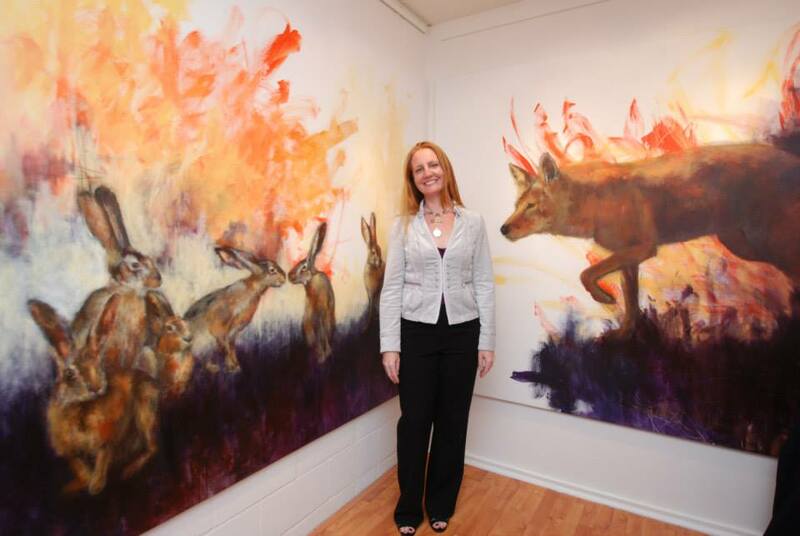 Artist, Kim Niehans, at the opening reception for "When Words Fall Away". "When Words Fall Away" will be on view at Eighteen o Five November through January 10th, 2014. To inquire about the works above or to schedule a private viewing please email info@EighteenoFiveSD.com.